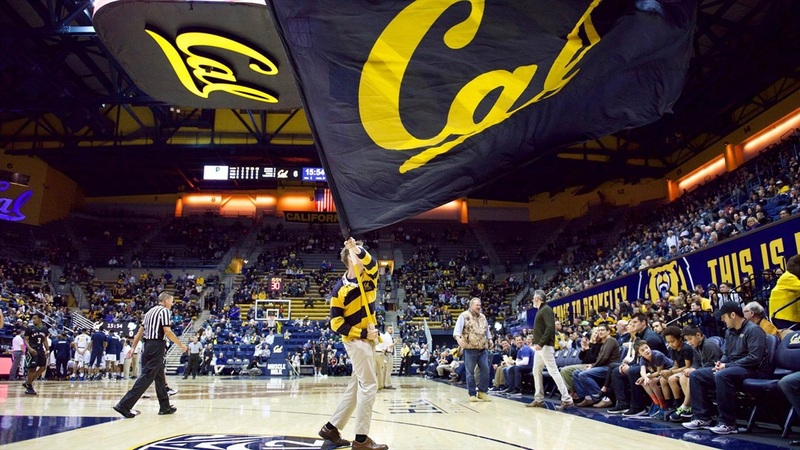 Cal men’s hoops program hit a new recent low in home game attendance this past season. Of the 16 home games this year, Cal averaged 5,627 per game for a total of 90,036 — a drop of about 55% from 2016’s average of 10,182 per home game. That amount was the highest over the past decade. The drop got us thinking that we should look at attendance figures, revenue, and on-court performance over the past 13 seasons, which spans four head coaches — Ben Braun, Mike Montgomery, Cuonzo Martin, and Wyking Jones.